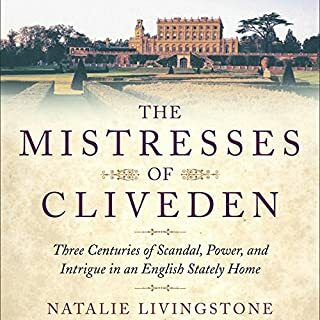 What disappointed you about The Mistresses of Cliveden? What lover of historic fiction and Downton Abbey could resist this book after reading the Publisher's Summary promising an "immersive historical epic", "scandal, intrigue, and passion". Having listened to most of it (could not bring myself to finish) I must, unfortunately, say that it didn't deliver at all. The narrating was fine, but the book, to me, was more of an insipid reciting of facts. Such a pity, I was really excited to listen to it. 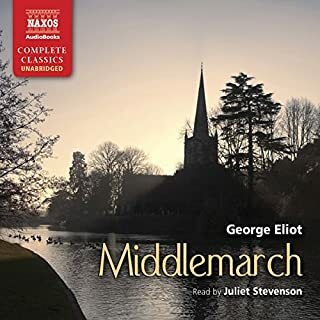 I was absolutely blown away by Juliet Stevenson's narrating. It almost felt like I was listening to a stage play. She has an amazing understanding of the characters. Extremely enjoyable experience.